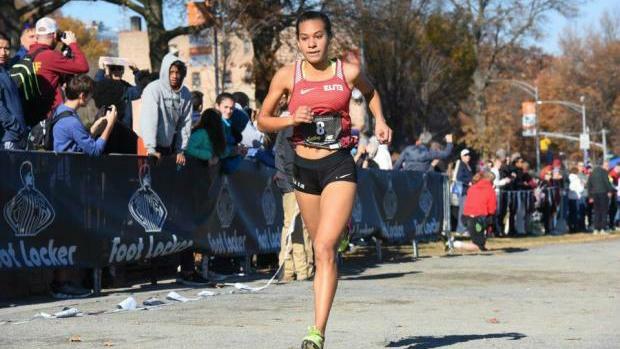 Foot Locker is the longest National Meet still on the books, whether it be on the track, or on the trails. As such, New York has a storied history at the event, even as other events have risen over the years. We look back at every New Yorker who has qualified and race at the main event, and how they finished.